The Daniel Adamson is a unique 1903 Steam Ship, listed as 15th on the Register of National Historic Ships. 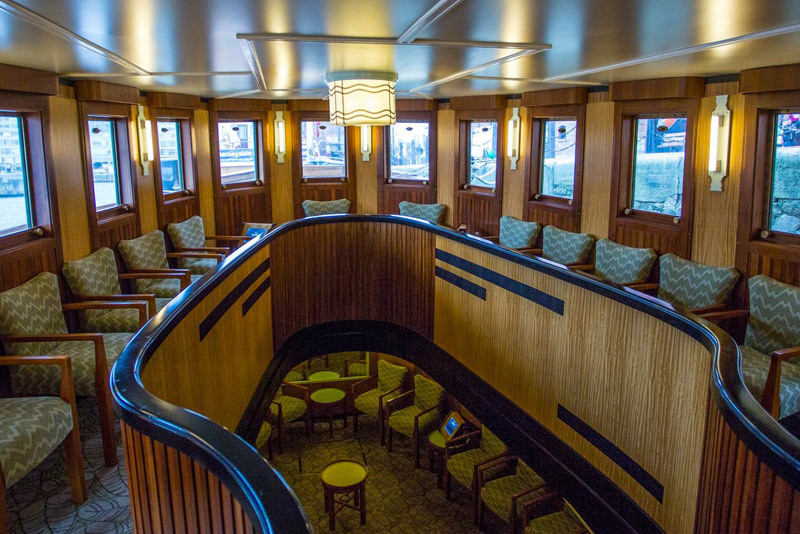 The Danny, as the ship is affectionately known, includes stunning Art Deco saloons which have been restored to exactly as they would have been in 1936, complete with, curved bar, wooden panelling rumoured to have come from the Oceanic fleet of ships and original tables and chairs which are evocative of a past time of shipping and celebration. Tours whilst we are static - These are free, we simply ask for a donation. Our volunteer crew will happily give you a full tour of the ship with ‘access all areas’ including our wheelhouse and engine rooms. Whilst we are open we can serve drinks from our bar and hot and cold drinks as well as snacks. For £5 per person we can offer a private tour, talk and hot drink, or we can offer a lunch for £15. 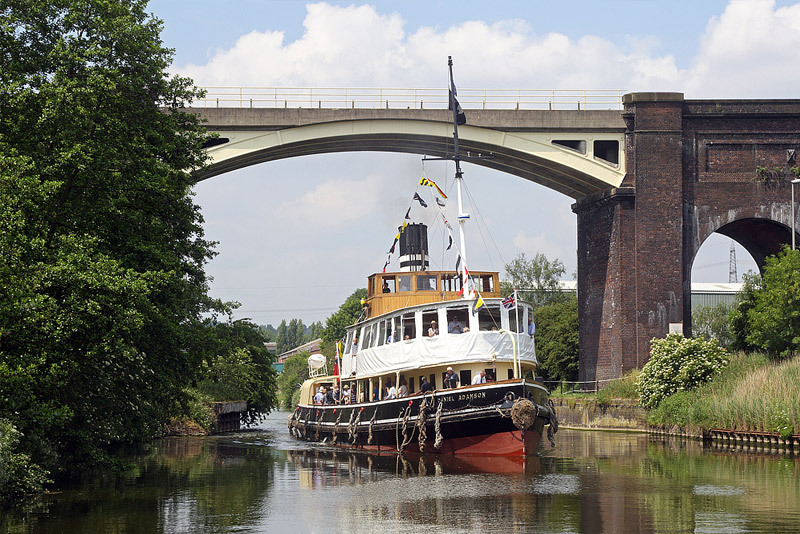 We offer cruises along the picturesque River Weaver as well as cruises around Liverpool. 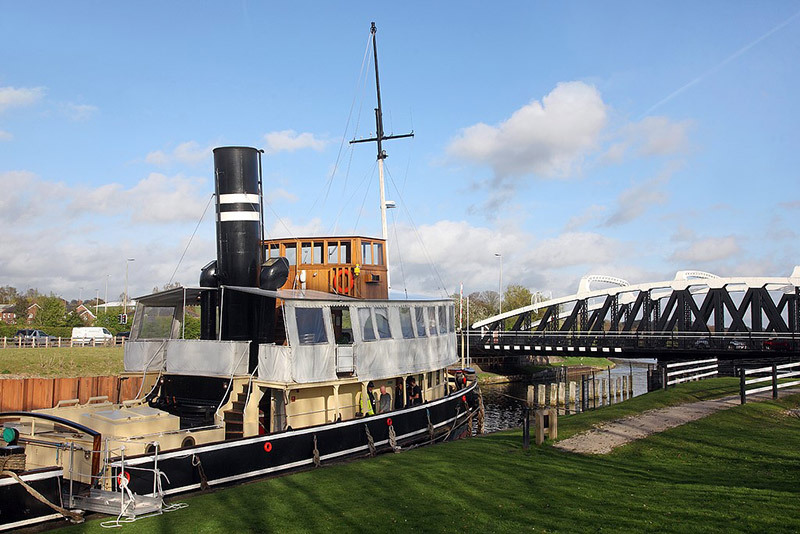 We also offer a selection of themed cruises including Gin cruises and real ale cruises. We open our bar during the cruise, but passengers are also welcome to bring picnics. You can hire the ship whilst we are static in Cheshire or Liverpool, we offer full use of the ship and catering can be arranged. 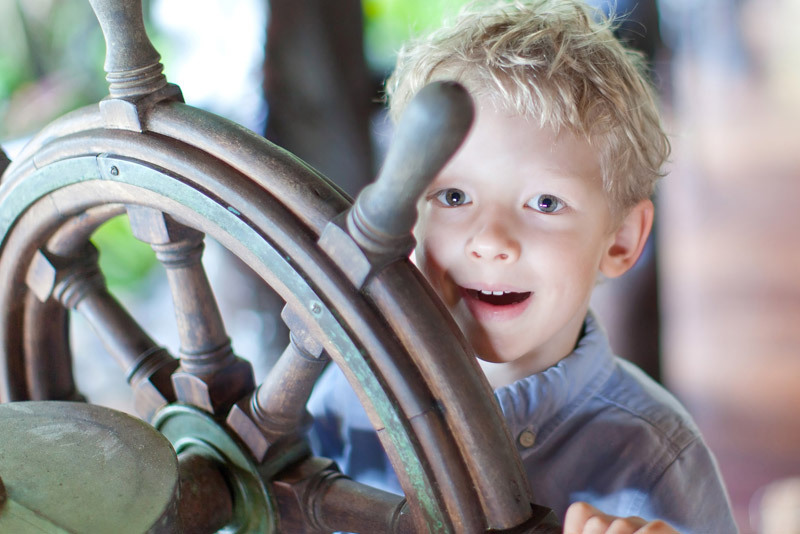 The ship holds up to 100 people (80 if you also want catering) – click below for more details and menus. 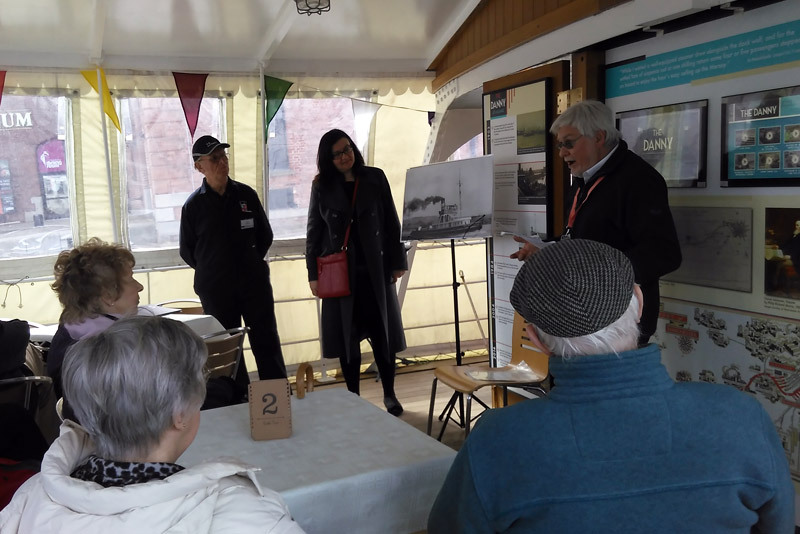 The ship also offers a space for events such as family fun days and murder mystery events and we regularly organise events or work with partners to provide events, click here for details.